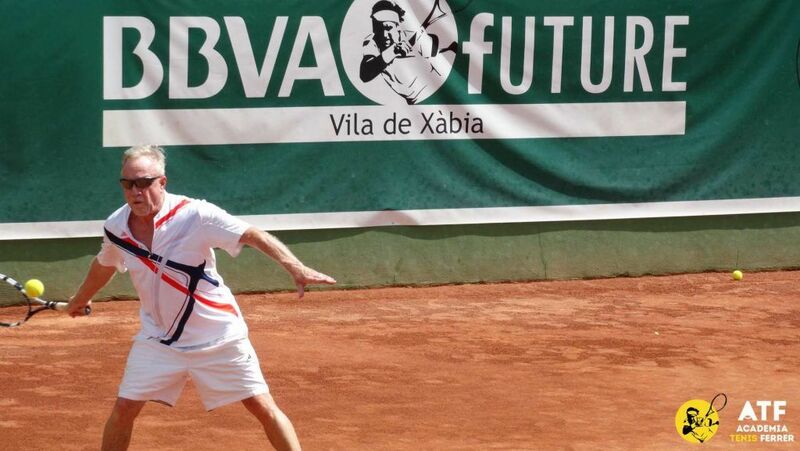 At the Ferrer Tennis Academy you can enjoy our tennis lessons at all levels, as well as all the facilities we have at the Academy for adults and their families (gym, paddle tennis, squash, etc.) all year round. We have a department specialized in counseling, search and support for your lodging and your family. You can choose from several options such as renting an apartment, house or villa, stay at one of the hotels with which the Academy has an agreement. We also have for you, service programs such as transportation to the airport or train station. 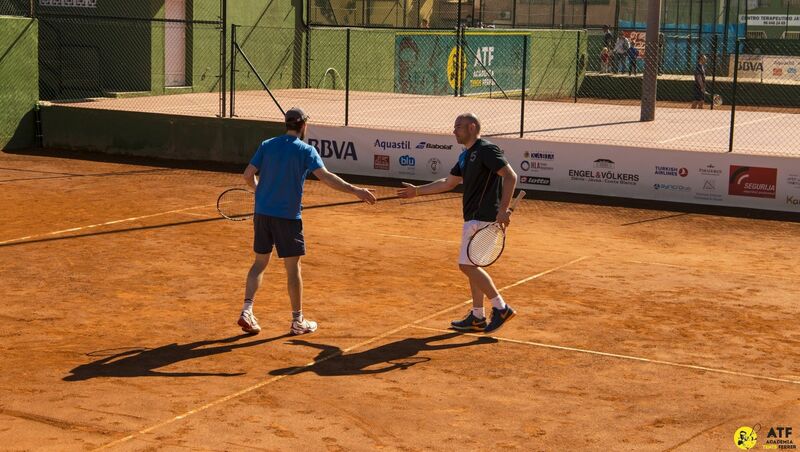 This program is aimed at adults, companies, and/or relatives and friends, for groups or individuals, of those who want to enjoy one or more intensive weeks of tennis and physical according to the needs of their game. You can choose between 3 training packages, Top 100, Top 50 and more demanding Top 10. For further information, please download the program. 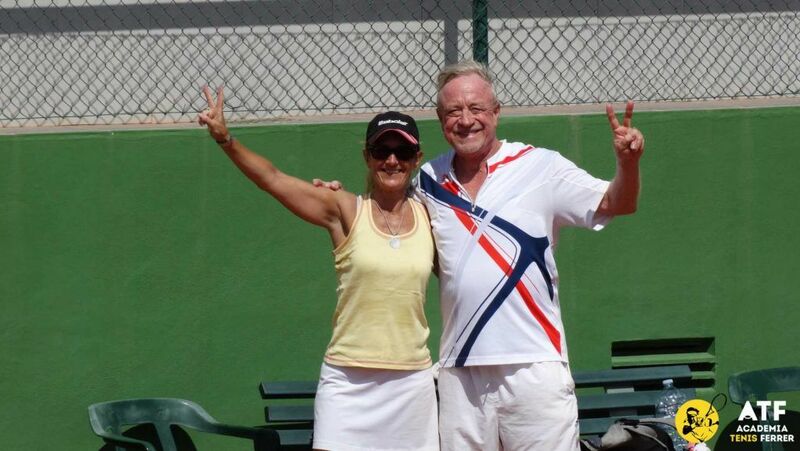 One hour long tennis lessons for all ages and all levels from basic to advanced. They can be enjoyed throughout the year, and the Academy is committed to fitting the day and time that suits you the most. We have groups of adults of all the levels who train along the year with us. The classes are several days a week and/or weekend where you can enjoy our training and tactical games that will make you raise your tennis level while having a good time. If you have any questions or need more information, please fill out the following form and we will contact you as soon as possible.